Nintendo’s been known to upgrade consoles with some regularity. It’s an easy way to keep audiences engaged over the long life of a system. Released in March 2017, the Switch certainly seems due for an update. Sure, the hybrid console has been a runaway success for Nintendo, but after a year and a half and a sales plateau, some revamped hardware could be exactly the shot in the arm the device needs. 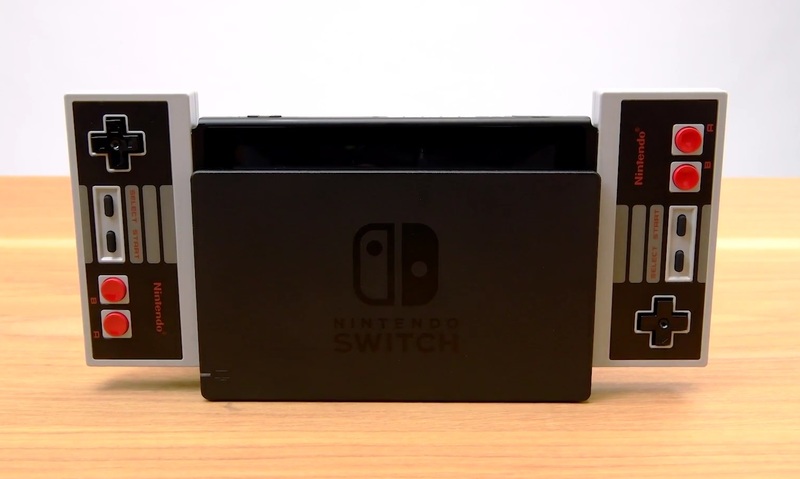 According to a new report from The Wall Street Journal citing suppliers and other anonymous sources, Nintendo has a new version of the console in the works for later next year. Details are still pretty thin — apparently Nintendo itself hasn’t figured out precisely what such an update would entail. A new screen is understandably pretty high up on the wish of upgrades to the console. After all, the current display was something of an afterthought for a console primarily designed to be plugged into a home entertainment system. Price is still an important factor here, however. As such, a high-end OLED is probably out of the question. That said, there are still plenty of affordable options that can be pilfered from the smartphone space. Timing-wise, the new Switch is expected to arrive “as soon as summer.” Nintendo, naturally, isn’t commenting. I worked Circuit City when the PlayStation 2 launched. For weeks, we were sold out, and there was always a crowd around the blue demo unit in the gaming department. It’s easy to see why the PlayStation 2 was a hit looking back. It was powerful, inventive and excelled at local gaming. It was the right system for the time. If Nintendo’s recent success proves anything, building for the time is more important than making for the future. Nintendo is coming off a massive quarter that saw 88% year over year operating profit on the back of the Nintendo Switch. The company has sold nearly 20 million Switch systems since its launch, surpassing the total amount of Wii U systems sold and closing in on Gamecube’s tally of 21.7 million units. The Switch is great. I can’t get over how good it is. Again, like other systems before it, the Switch is the right system for the time. It’s portable, it’s small, and it leans heavily on cloud services. It’s not the most powerful system on the market nor does it pack 4k gaming or VR capabilities. The Switch doesn’t even have YouTube or Netflix. It’s a game system. The Switch was a big bet for Nintendo. The company was coming off of the nascent Wii U, which besides Mario Kart 8 and Splatoon, was a game system without good games. It seemed Nintendo had lost its edge. The Wii U, in a way, was a trial for the Switch. It brought gaming off the TV and into the hands of gamers — but those gamers had to be in the same room as the Wii U base station. The Wii U didn’t go far enough in all sense of the phrase. By the time the Switch came out, the looming threat of mobile games seemed to be over. A few years earlier, it appeared that the smartphone was going to take over and eat up the casual gaming market. Even Sony got in on the theme, releasing a hybrid smartphone and game system called the Xperia Play. 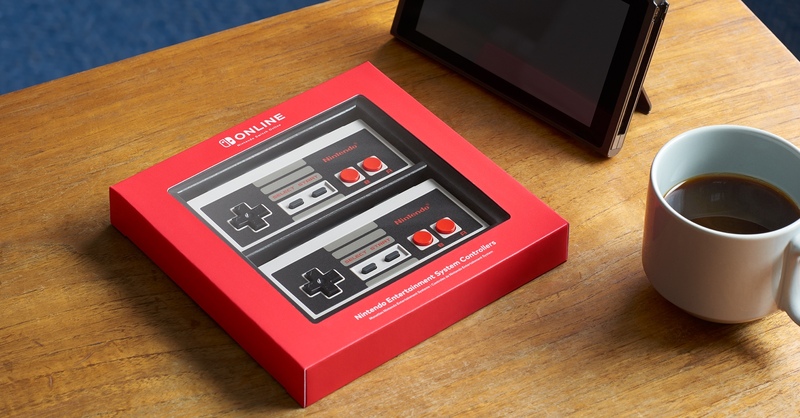 While the smartphone game market is alive and thriving, it never gobbled up the home console market. The Xbox One and PlayStation 4 launched and gamers settled into the couch. The Switch offers something different and timely. To state the obvious, the Switch is mobile, and that’s what’s needed in today’s environment. It’s different from the Xbox One and PlayStation 4 and in the best way possible. Like previous Nintendo products, the graphics are below the market average, and the capabilities are less than competitors. But that doesn’t matter. The Switch’s gaming experience, to some, is superior. I take my Switch on long flights. I can’t do that with a PlayStation 4. Gamers agree. With nearly 20 million units sold since it launched in 2017, the Switch is nearing the sales amount of the Xbox One, which launched in 2013 and has sold between 25 and 30 million units. The PlayStation 4 is the clear winner of this generation of game systems, though, with nearly 80 million units sold — and an argument could be made that Sony built the Playstation 4 for today’s gamers too, bypassing all the extras Microsoft included in the Xbox One and instead focusing solely on games. 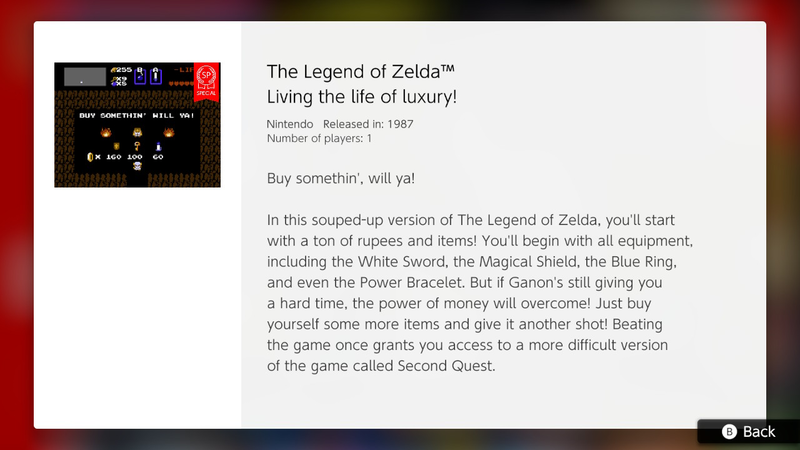 Nintendo has done this in the past, too. Think back to the Wii. It launched in 2006 and went on to sell over 100 million units. In 2006 Sony and Microsoft were pushing heavily into HD gaming with the PlayStation 3 and Xbox 360. And for a good reason, too. Consumers were heavily shopping for their first HDTV at the time, and Sony and Microsoft wanted to build a system for the future. Both the PS3 and Xbox 360 went on to long, healthy lives but they never saw the runaway success of the Wii. The Wii was the must-have Christmas gift for 2006 and 2007. It was novel more than beautiful. Compared to the graphics of the PS3, the Wii looked childish. But that was part of the appeal. First generation gamers were aging and having families, and the Wii was built for all ages. Anyone could pick up a Wiimote and swing it around to hit the tennis ball. To many outside the core gaming crowd, the Wii was magical. It was the right system at the right time. 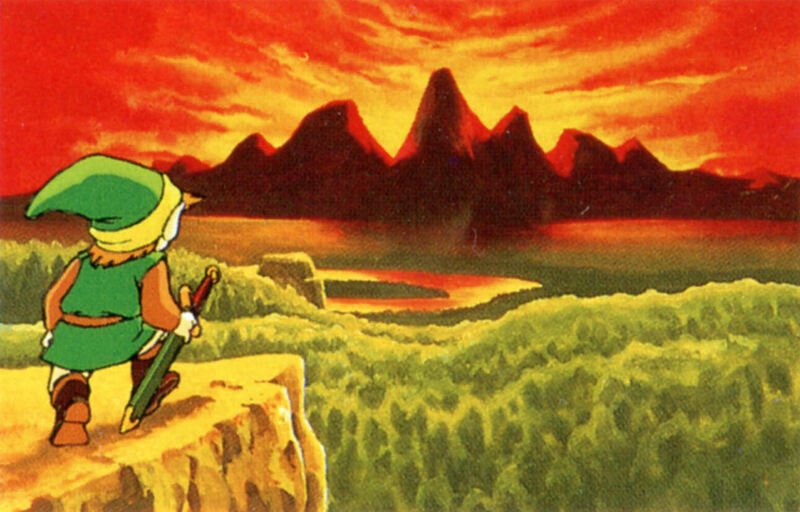 The next part seems to be the hardest for Nintendo. Now that the Switch is a success, Nintendo needs to maintain it by building and supporting a robust ecosystem of games. And Nintendo cannot be the source of all the best games. Nintendo must court developers and publishers and keep them engaged in the advantages of the Switch gaming system. If it can do that, the Switch has a chance to be a generational product like the Wii before it. Frankly this just looks like a humongous bargain. Perhaps the most humongous of all time. $70 gets you a whole fold-up steering assembly with shifters on the sides; a pedal that I really hope stands up to some serious stomping; a joystick for piloting a plane, a weird thing that controls a submarine; and a “key” that your Joy-Con fits into, which itself slots into the various other setups to activate them. They’re all meant to be used in a game that, despite not having a name, looks insanely cool. It looks like a big island with secrets hidden all over the place that you just tool around in using your buggy, your submarine, and your plane, and whatever other weird vehicles you might come across. You can race, spray-paint your vehicles, blow up rocks and cut down trees. There’s also a two-player mode where you battle with cars that have extendable arms for some reason. Don’t think too hard about it. 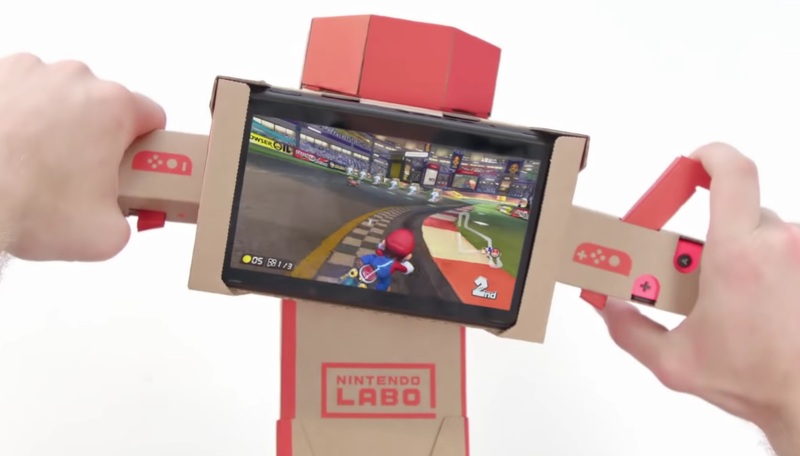 Of course you’ll have to put all this together yourself (I guess either I think kids read TechCrunch or our readers buy Nintendo gear made for kids), but we found Labo to be a delight to assemble and play with so that shouldn’t be a problem. It’s a feature, not a bug. You’ll be able to buy this kit starting September 14 for $70, which, again, is obviously a steal. If any of us gets their hands on one ahead of that date we’ll definitely let you know.